别 名 Raf1; c Raf; C-raf; Craf 1 transforming gene; cRaf; cRaf; Craf1 transforming gene; EC 2.7.11.1; Murine sarcoma 3611 oncogene 1; NS5; Oncogene MIL; Oncogene RAF1; OTTHUMP00000160218; OTTHUMP00000207813; OTTHUMP00000209389; Proto-oncogene c-RAF; Raf 1; Raf-1; RAF; Raf proto oncogene serine/threonine protein kinase; RAF proto-oncogene serine/threonine-protein kinase; RAF-1; RAF1_HUMAN; TRANSFORMING REPLICATION-DEFECTIVE MURINE RETROVIRUS 3611-MSV; v raf 1 murine leukemia viral oncogene homolog 1; v-raf murine sarcoma viral oncogene homolog 1; vraf1 murine leukemia viral oncogene homolog 1. Specific References (1) | bs-1703R has been referenced in 1 publications. [IF=3.33] Wang, Jianping, et al. "Bone Marrow Mononuclear Cell Transplantation Promotes Therapeutic Angiogenesis via Upregulation of the VEGF-VEGFR2 Signaling Pathway in a Rat Model of Vascular Dementia." Behavioural Brain Research (2014). WB ; Rat. cRaf/Raf1 (RAF proto-oncogene serine/threonine-protein kinase) involved in the transduction of mitogenic signals from the cell membrane to the nucleus. Part of the Ras-dependent signaling pathway from receptors to the nucleus. 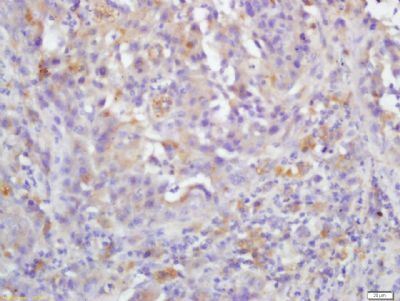 Protects cells from apoptosis mediated by STK3. The Raf family is comprised of three members (aRaf, bRaf, and cRaf) that play a critical role in regulating cell growth and differentiation, and couple growth factor receptor stimulation to nuclear transcription factors via the Ras/mitogen activated protein kinase (MAPK) pathway. cRaf kinase is a small GTPase like kinase of 73 kDa, and is a signal transducer of multiple extracellular stimuli that is regulated by several pathways, and that once activated, phosphorylates MEK which in turn phosphorylates ERK. Raf1 is involved in the transduction of mitogenic signals from the cell membrane to the nucleus. It is part of the Ras dependent signaling pathway from receptors to the nucleus. Monomer. Homodimer. Heterodimerizes with BRAF and this heterodimer possesses a highly increased kinase activity compared to the respective homodimers or monomers. Heterodimerization is mitogen-regulated and enhanced by 14-3-3 proteins. MAPK1/ERK2 activation can induce a negative feedback that promotes the dissociation of the heterodimer. Forms a multiprotein complex with Ras (M-Ras/MRAS), SHOC2 and protein phosphatase 1 (PPP1CA, PPP1CB and PPP1CC). Interacts with Ras proteins; the interaction is antagonized by RIN1. Weakly interacts with RIT1. Interacts (via N-terminus) with RGS14 (via RBD domains); the interaction mediates the formation of a ternary complex with BRAF, a ternary complex inhibited by GNAI1 (By similarity). Interacts with STK3/MST2; the interaction inhibits its pro-apoptotic activity. Interacts (when phosphorylated at Ser-259) with YWHAZ (unphosphorylated at 'Thr-232'). Interacts with MAP2K1/MEK1 and MAP2K2/MEK2 (By similarity). Interacts with MAP3K5/ASF1 (via N-terminus) and this interaction inhibits the proapoptotic function of MAP3K5/ASK1. Interacts with PAK1 (via kinase domain). The phosphorylated form interacts with PIN1. 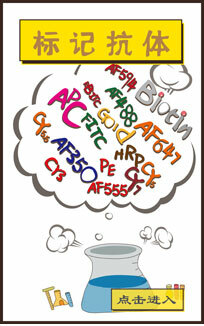 The Ser-338 and Ser-339 phosphorylated form (by PAK1) interacts with BCL2. Interacts with PEBP1/RKIP and this interaction is enhanced if RAF1 is phosphorylated on residues Ser-338, Ser-339, Tyr-340 and Tyr-341. Interacts with ADCY2, ADCY5, ADCY6, DGKH, RCAN1/DSCR1, ROCK2, PPP1R12A, PKB/AKT1, PPP2CA, PPP2R1B, SPRY2, SPRY4, CNKSR1/CNK1, KSR2 and PHB/prohibitin. 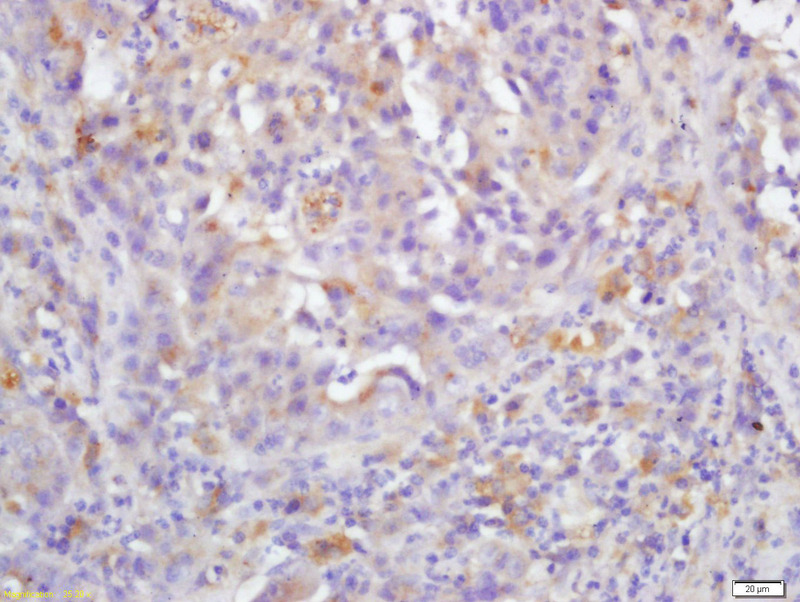 In its active form, interacts with PRMT5. Cytoplasm. Cell membrane. Mitochondrion. Nucleus. Note=Colocalizes with RGS14 and BRAF in both the cytoplasm and membranes. Phosphorylation at Ser-259 impairs its membrane accumulation. Recruited to the cell membrane by the active Ras protein. Phosphorylation at Ser-338 and Ser-339 by PAK1 is required for its mitochondrial localization. Retinoic acid-induced Ser-621 phosphorylated form of RAF1 is predominantly localized at the nucleus. Phosphorylation at Thr-269, Ser-338, Tyr-341, Thr-491 and Ser-494 results in its activation. Phosphorylation at Ser-29, Ser-43, Ser-289, Ser-296, Ser-301 and Ser-642 by MAPK1/ERK2 results in its inactivation. Phosphorylation at Ser-259 induces the interaction with YWHAZ and inactivates kinase activity. Dephosphorylation of Ser-259 by the complex containing protein phosphatase 1, SHOC2 and M-Ras/MRAS relieves inactivation, leading to stimulate RAF1 activity. Phosphorylation at Ser-338 by PAK1 and PAK7/PAK5 and Ser-339 by PAK1 is required for its mitochondrial localization. Phosphorylation at Ser-621 in response to growth factor treatment stabilizes the protein, possibly by preventing proteasomal degradation. Phosphorylation at Ser-289, Ser-296, Ser-301, Ser-338 and Ser-621 are somehow linked to the methylation potential of cells. Treatment of cells with HGF in the presence of the methylation inhibitor 5'-methylthioadenosine (MTA) results in increased phosphorylation at Ser-338 and Ser-621 and decreased phosphorylation at Ser-296, Ser-301 and Ser-338. Methylated at Arg-563 in response to EGF treatment. This modification leads to destabilization of the protein, possibly through proteasomal degradation. Noonan syndrome 5 (NS5) [MIM:611553]: A syndrome characterized by facial dysmorphic features such as hypertelorism, a downward eyeslant and low-set posteriorly rotated ears. Other features can include short stature, a short neck with webbing or redundancy of skin, cardiac anomalies, deafness, motor delay and variable intellectual deficits. Note=The disease is caused by mutations affecting the gene represented in this entry. LEOPARD syndrome 2 (LEOPARD2) [MIM:611554]: A disorder characterized by lentigines, electrocardiographic conduction abnormalities, ocular hypertelorism, pulmonic stenosis, abnormalities of genitalia, retardation of growth, and sensorineural deafness. Note=The disease is caused by mutations affecting the gene represented in this entry. 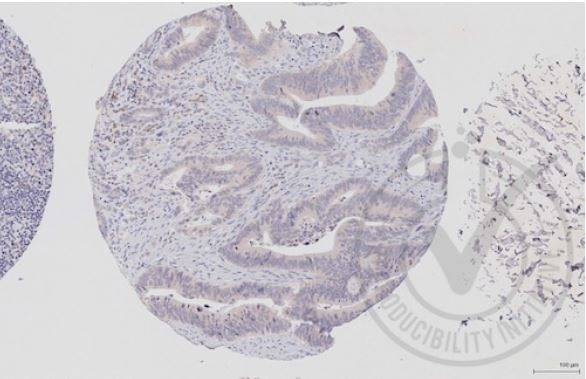 Images provided the Independent Validation Program (badge number 29651)Formalin-fixed and paraffin embedded human colon labeled with Rabbit Anti-c-Raf/Raf1 Polyclonal Antibody (bs-1703R) at 1:250 overnight at room temperature followed by conjugation to secondary antibody.